Concert by our esteemed course tutors from the Dulcimer course. Aaron O’Rourke, Dan Landrum, Sarah Morgan from Tennesse and Karen Alley from Ohio will be entertaining us with an evening of magical dulcimer music. 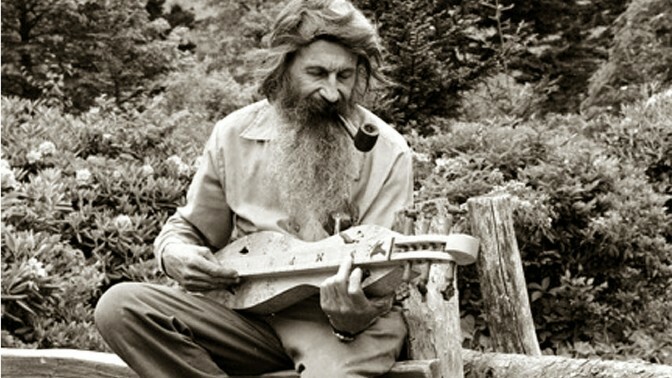 Expect riveting performances on Hammered and Mountain Dulcimers.